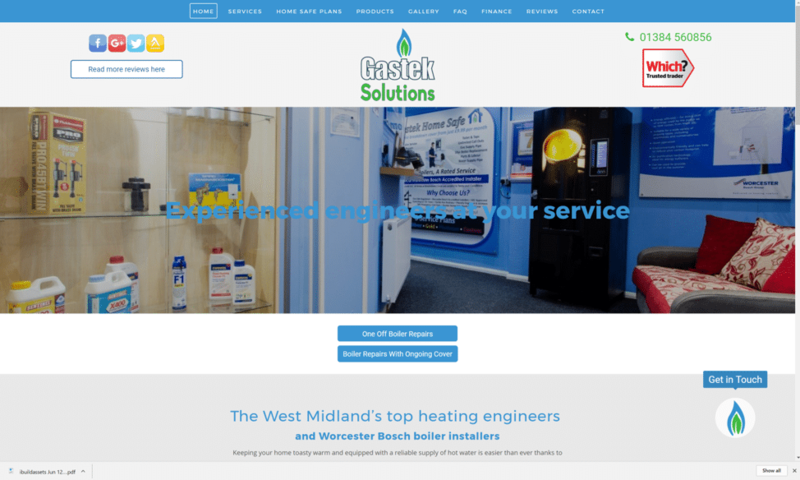 Gastek Solutions is a multi-faceted, family run home service business serving the West Midlands. Specialising in plumbing, heating, and drainage services, Gastek Solutions prides itself in both the quality of its work and customer service. 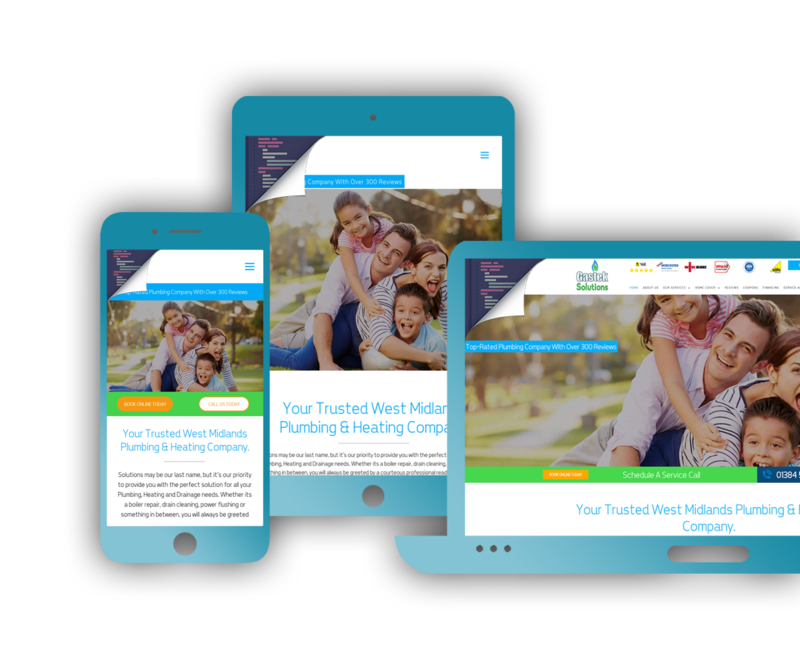 Prior to working with We Build Assets, Gastek Solutions were running their website, search engine optimisation (SEO), and paid online directory with another Internet marketing vendor. Everything seemed to be going fine, but there was nothing really differentiating them from the local competition and helping them stand out as the leading local company. 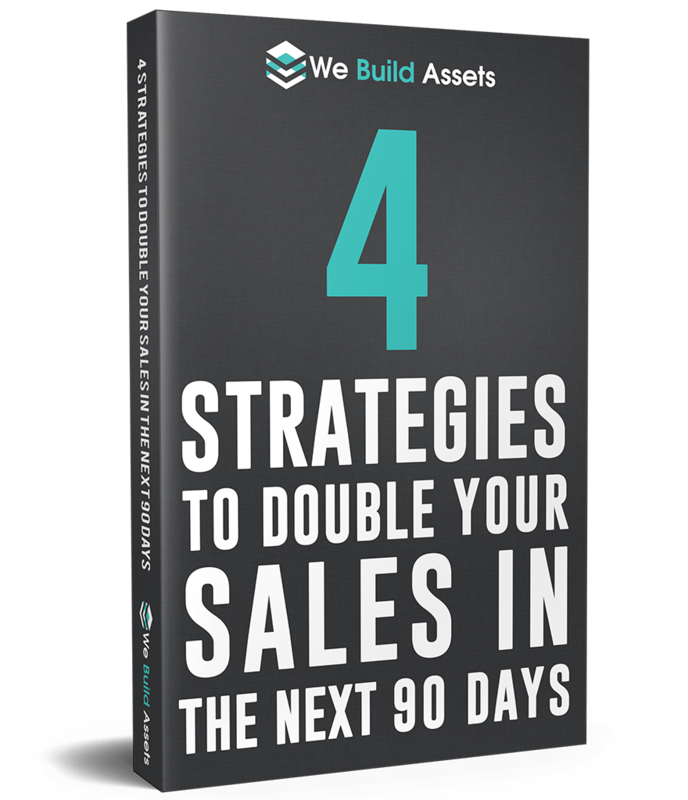 Gastek Solutions brought the We Build Assets team on board to help understand what could be done to create seperation and implement a strategy that differentiated them from the rest of the marketplace. It’s so nice to have a company actually doing the work you’repaying them for. I’ve never had this level of service in 12 years of running a business, absolutely cracking service since day one! We Build Assets redesigned the company’s website, giving it an attractive, engaging, and mobile-friendly design. 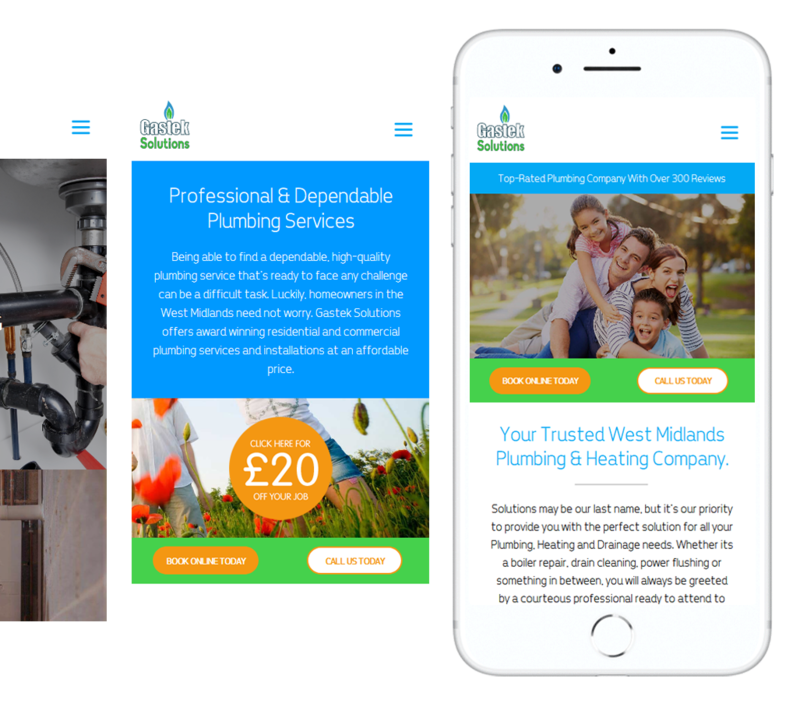 To increase the on-page optimisation, individual pages were created for each service and each service area, all with unique content. Call to actions were also added throughout the website to help increase conversion rate and user experience. As a result, the website is completely unique and offers a design that cannot be replicated. 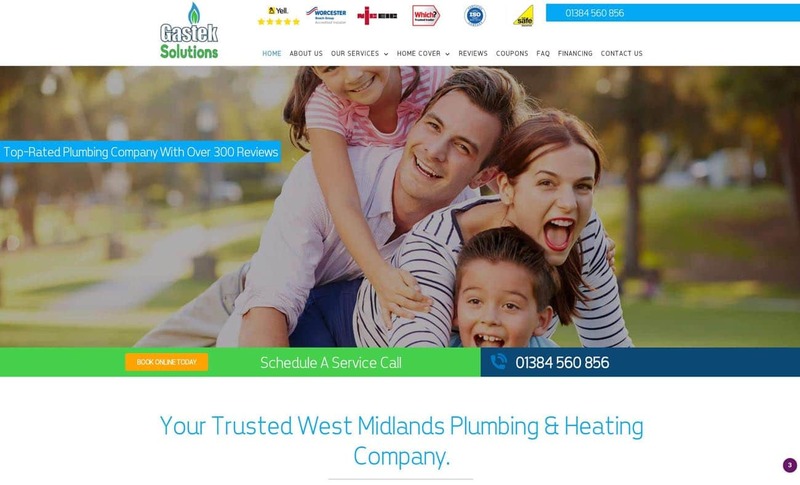 The website not only looks amazing, but increases user engagement and conversion using clever software that has been embedded into the site.